Write Well Always: Co$$. Unsigned Artist of the Week. Our Unsigned Artist of the Week is Co$$ from Los Angeles, California. Co$$ brings his gritty style to a rap world that sometimes forgets where it came from. 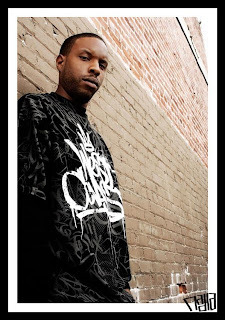 With the classic bounce that the west is known for, he incorporates his clever wordplay and punchlines to complete a sound that screams a resurgence in west coast customs. Co$$ however shouldn't be labeled as just a rapper with good punchlines because he clearly has the ability to switch his flow at a moments notice. His stories are defined by a true life depiction of the streets and a self analysis of how it has molded him and continues to do so. He is a true testament to the west coast sound and just as refreshing as the weather of the city he represents for. My favorites from Co$$ are "Save Them" and "Angelic"